Young people and tech go together like peanut butter and jelly. They eat, sleep and breath technology, from the latest phones and computers to the latest appliances and fun gadgets. 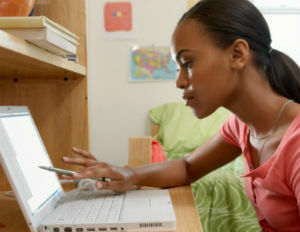 But according to a recent report, their love for technology goes beyond just everyday use and into their career choices. According to a report by information site PayScale and Gen Y consulting firm Millennial Branding, 20-somethings are just as obsessed with all things high-tech during the workweek as they are on weekends. The companies used PayScale’s employment data and polled thousands of young workers about their education and employment background to determine what degrees, employers and cities were especially suited to young workers compared to the workforce at large.